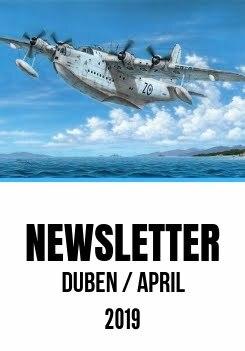 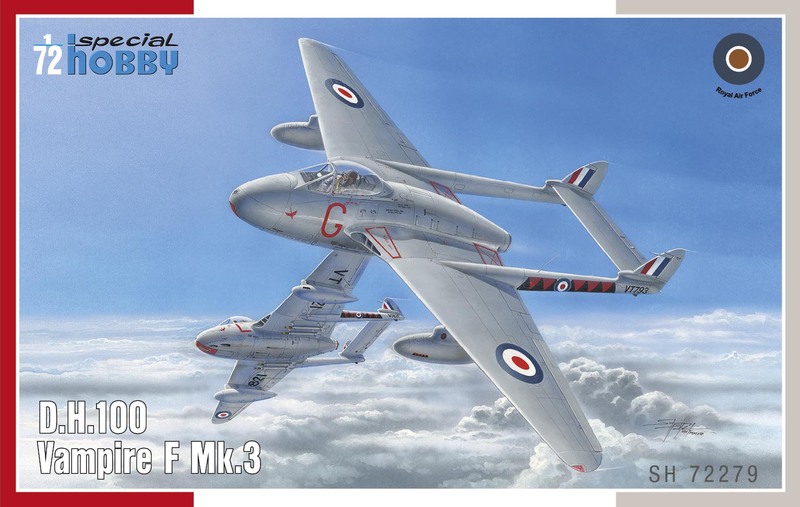 This February and March will see also release of (among other) of the Vampire Mk.3 #SH32279 kit in 1/72 and Tempest Mk.VI #SH32055 in 1/32. 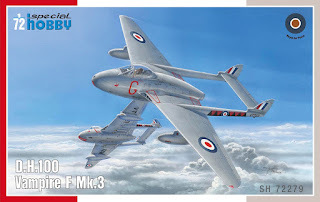 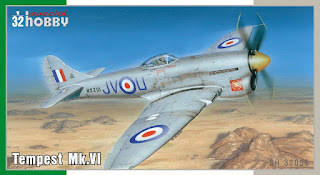 The Vampire was already issued once a couple of years ago, this year's re-issue has got slightly improved boxtop painting, the original one had incorrect top wing roundels (although the decals and camouflage scheme was okay even in the first release). Dear friends, you have posted the Vampire as #SH32279 when it actually is #SH72279.